Rating Oxford's eateries, attractions, and activities for baby- and toddler-friendliness. OK, so this isn’t an activity for your baby. It’s an activity for you, because you may not have taken yourself out for a while. Maybe months. Maybe you haven’t had an evening out yet since your baby was born and you don’t envision being able to have one for some time. 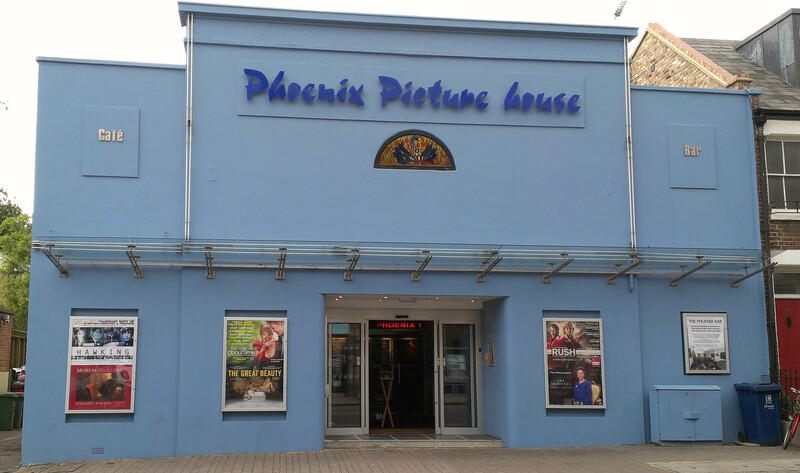 That’s OK: you can still go to the movies during the day with the Big Scream at the Phoenix Picturehouse (57 Walton Street, OX2 6AE). Big Scream is a club that screens newly-released films for parents and babies under one year old. If you don’t have a baby with you, you can’t get in! Films are a very reasonable £5 and are screened every Wednesday at 11:30 am. There’s no charge for joining the club but you need to do so when you attend your first screening; your baby’s first birthday is your membership expiry date. The Big Scream goes to some lengths to provide an enjoyable experience for parents and babies. So how does it rate on my baby-friendliness scale? My 8-point rating scale for activities looks at space, ambiance, facilities, and feeding. For more about the way I rate activities, see my About page. Space: The space in the movie theatre itself is great; it’s large with very few people in it (probably about 20 parents in total each time I went) so there are lots of cushy seats to choose from. I tried to sit far away from other babies in case they set the Baberoo off! If you come with a baby carriage, you will need to leave it at the front of the cinema, under the screen, otherwise it presents a safety hazard. If your baby is sleeping in the stroller you’ll have to sit right up front with them parked in the approved parking area. I would suggest bringing your baby in a sling or carrier if you can: that way they can sleep on you wherever you choose to sit in the cinema. 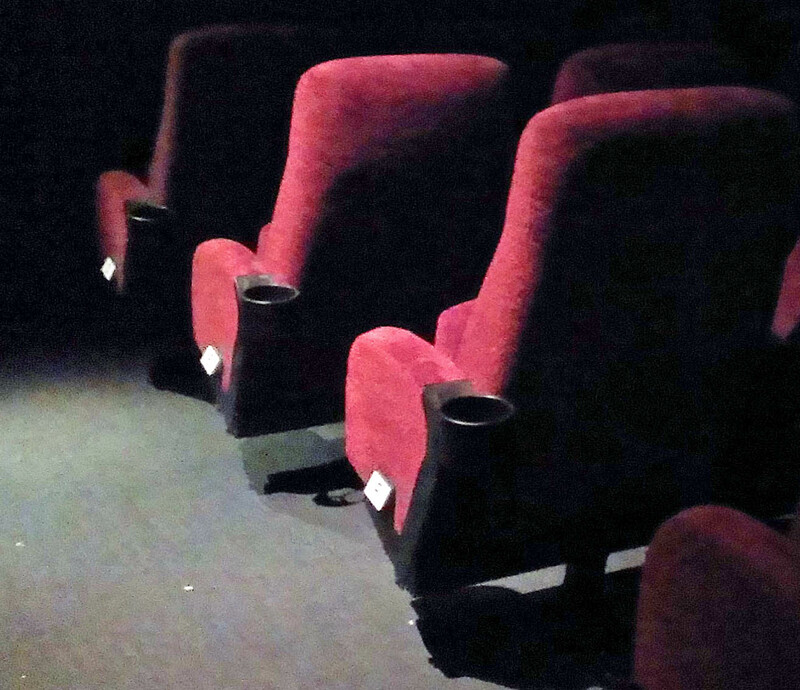 The space outside of the actual screening room is harder to manoeuvre; there is very little space in the front lobby and if more than six prams are in the space while parents are buying tickets, there’s no room to move around. There are four small stairs up to get to the movie theatre; there is a wheelchair lift that can also be used for buggies, but it hasn’t worked very well on both occasions when I have visited, so I suggest hauling your buggy up the stairs instead if you can. Ambiance: The other parents are all very friendly – perhaps because everyone is so happy just to be getting out to the cinema – and everyone makes room for each other and helps each other manoeuvre the more difficult spaces. The staff are also friendly and helpful and will help you with your buggy. I hope that they don’t mind cleaning up after snacks, too: on our second visit we left quite a lot of rice cake and cheese strewn on the floor, I’m sorry to say! You can’t tell much from the picture below, but the cinema itself has a nice feel to it and the seats are very comfortable. Facilities: The baby-changing facilities are in the disabled toilet in the lobby, which means you need to use the lift or stairs to get down there if your baby needs a change during the movie. The room requires a key to get in, which you can get from staff at the counter. They must have two sets of keys because while I was in there with the Baberoo someone else tried to get in! The space is clean and large enough to move your baby carriage around. 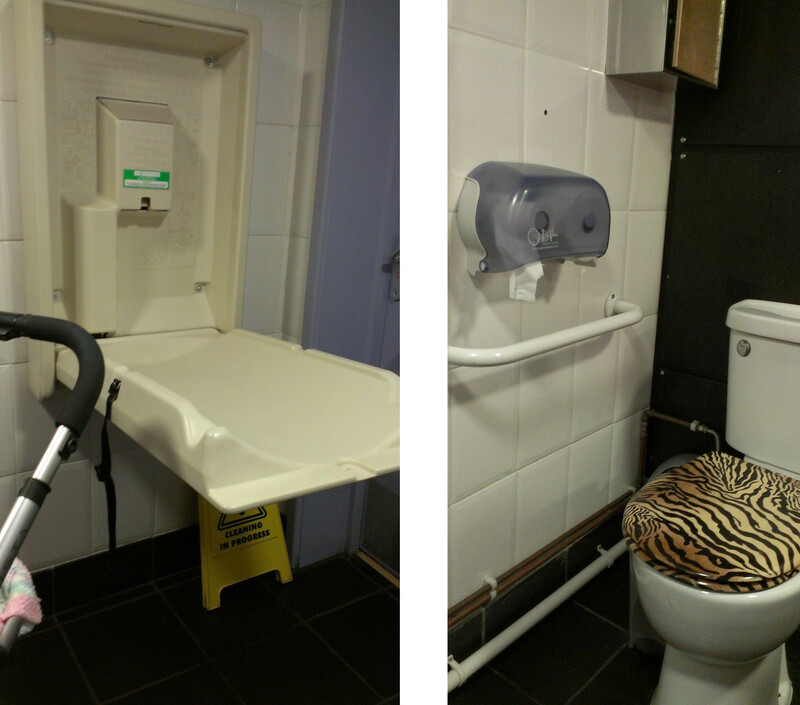 There’s a pull-down changing table (no room for a bag) and an unusual tiger-striped toilet. Feeding: Almost everyone at the Big Scream is feeding their baby at some point during the movie, either by breast, bottle, or food snack. The seats are comfortable for you, but it’s too bad you can’t move the armrests out of the way so that there’s more room for the baby. Still, it’s a pretty good and welcoming space for any kind of feeding. Taking all of these factors into account, I give the Big Scream at the Phoenix Picturehouse a 6.75 out of 8. Go while your baby is still young and can happily conk out for two hours. Enjoy the movie!